So for the longest I have wanted to get into the big dog league of computer building. THE ENTHUSIAST! I had seen so many people talk well of the Ryzen Threadripper series of CPU's so I saved up for almost 5 months before big tech sale holidays and long behold this build happened. 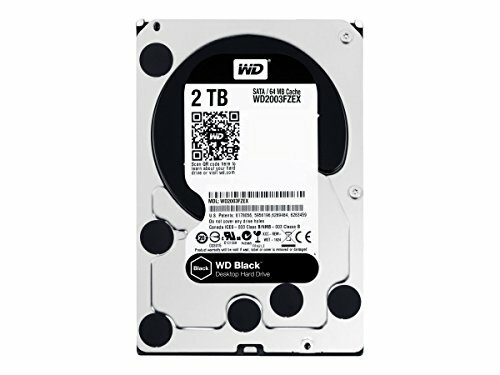 This will be my first PC with more than 4 or 8 core's. I can confidently say that I regret nothing. I will update my list as we near the end of 2018. Will add more m.2's and some Samsung SSD's. Happy Holidays y'all! Seeing as Be Quiet had made a TR4 cooler for the ThreadRipper series of CPU's I was interested in getting one. I ordered the Dark Rock Pro TR4 back in 11-2-2018. I had to order it from Germany. Took about a month to get here including having to wait about a week while it went through customs. My first enthusiast CPU. Worth every penny. I can do so many things with this processor. Will probably never use it @ 100% but it's nice knowing that I have it. This is my third Asrock mobo and I can say that I am a fan of asrock after using them for over 2 years. Plug and play. Easy bios update function and was able to detect everything the first time around. Happy camper. I have to say that I have had good luck with this kit of ram. Have had it for about 5 months now and no issues at all. My only complaint is that it doesn't overclock that well. Quite mass storage. Excellent performance. 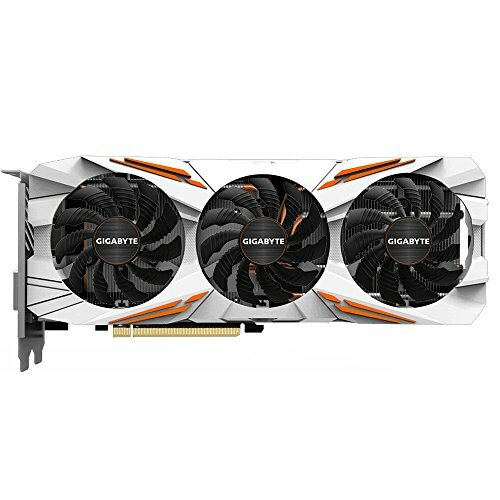 Have had this gpu for about 7 months now. I have had no issues with this card. It does tend to get a little hot so make sure you have good airflow into your gpu. No backplate was not an issue for me. I love this case! Took me about an hour to get everything in and about another hour to cable manage. 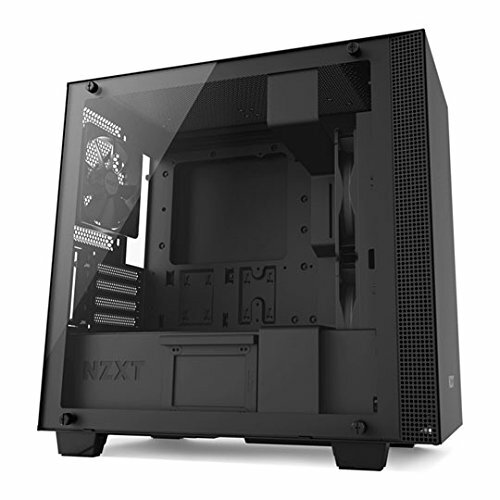 Very good job nzxt. I was able to route my cables and maintain a very clean look. It's an evga power supply. Quality. I like it. What differences did you see in temps between the noctua and the be quiet? I have been wanting to build a TR system but haven't yet. Now with the zen 3000 series nearing, I may wait to see what their offerings are before making the decision. I had a 1950x in my ebay cart when Newegg had them on sale over the holidays for $450US but never hit purchase. I have a zen 1700 (non-x) now and it has been great. I don't OC, just wanted the threads for distributed computing. I almost got a 1950x for 250 last year. 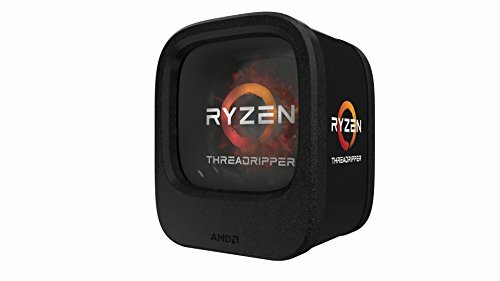 I do agree with what you're saying though as far as work and gaming I can't tell you how much of a good investment this threadripper has been even for a ryzen 7 1700 it's really good cuz I mean 8-core 16 threads you can't beat that. You can game you can stream you can edit all-in-one machine without being bogged down at all. I love AMD for what they did they really stirred the market. Keep on brotha! Oh the things I could do with a machine like that... beautiful. For me the decision was simple. I wanted a cpu that could handle lot's of multitasking and rendering on demand. Keep in mind I had a 8700k with the same 1080 TI in it. It was a good rig but I payed a lot more for that cpu vs my ryzen tr. What I mean by that is that the 8700 k had only 6 cores and 12 threads. While the clock speeds could go a little higher in comparison to the 1950x I felt that I could do better with how much money I was putting down on the table with going with amd. TR-16c/32t vs Intel-6c/12t. Mind you I could have also waited for the 9900k to come out but seeing as how much the release price was going to be for the 9900k it was a no brainer to go with the 1950x. Simply put TR is future proof and for the price you can't go wrong. Thank you! I don't see the CableMod cables listed anywhere but they are in two pictures but not in the build. Did you not like them? I think they would have looked great in there and provided some great contrast with the white. The build looks great even without them but I think that would definitely add some pop to it. Nice clean build though. I think I actually bought those off of amazon. I love them! They were easy to route and match my build. I got the all black cables so what I'll probably do when I get home and I'll update the list with the lean that way if you'd like you can get them as well. Sorry about not including it my mistake! That's cool. I noticed the black sleeved cables in the build but in image 2 i thought I could see white sleeved cables in the background. I love CableMod cables. I have a set of the royal blue in my gaming/editing rig. I agree, I have used the EVGA cables in the past and they look nice but are not great for pliability. I also couldn't find any cable combs that would work well with them. They were to thin and the combs just slid all over the place. Regardless, the build looks great and it's even better since you love it. I actually got some combs for them and now that you mention it they did slide all over the place. Had to order separate ones from amazon. I wish I could have reviewed some posts on reddit or something before I bought them. Would have saved myself 80 bucks. Cable mod is the king. Thank you so much! It took a little while to save and many hours of research and online price watching. I'd heard the dark rock pro cooler was big, but I didn't know it was THAT big!!! Wow, that thing is gigantic. Love the build, it looks fantastic! Let's just say whenever me and my buddy were putting it together there was a lot of that's what she said jokes LOL but yes it's HUGE I will be posting some of the footage of us mounting it. Thanks for stopping by! If i was you id look into a liquid cooler for the cpu instead of that huge fan. That leaves like no room between the gpu. And liquid cooler would run cooler. But nice build have fun with it man. Nope it wouldn't. All Asetek made AIO's (aka essentially every AIO out there, even the 360mm² monsters) run like garbage on Threadripper due to their terrible IHS coverage (worse than even crappy/small TR4 specific air coolers), & the like one TR4 specific AIO (Enermax) has serious longevity problems. He made the right choice about his cooling without question.